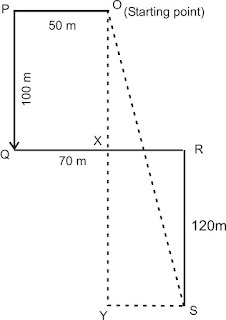 TIP: When ever you are solving a direction problem, you must assume that you are at the intersection point. 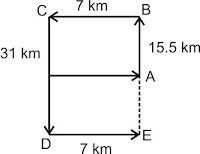 A man starts walking from his house towards north and covers 15.5 km and then turns left and walks 7 km. He then turns left again and after walking 31 km again turns left and stops after 7 km. How far is he from his house? 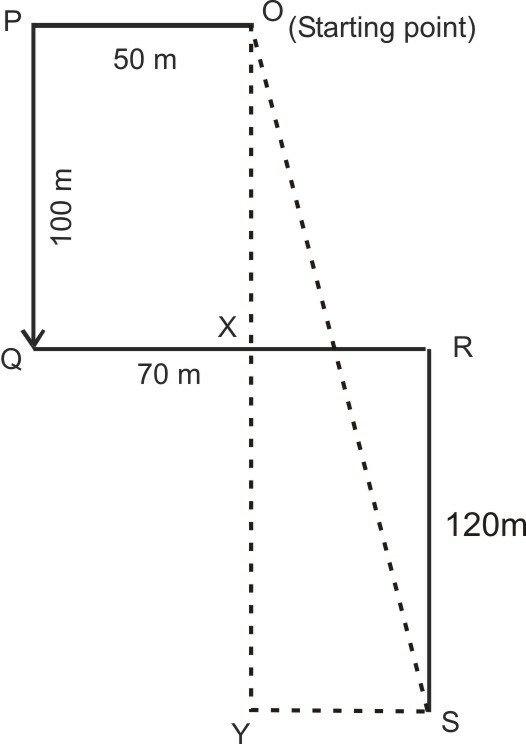 Vasu facing west moved 50 m, then he took a left-turn and moved another 100 m. He then took a left-turn and moved another 70 m. After that he took another right-turn and moved 120 m. How far is he from the starting point? If a bear walks ten miles south, turns left and walks ten miles to the east and then turns left again and walks ten mile north and arrives at its original position, what is the color of the bear. Tricky one. A bear which took 2 turns after starting and came to the same position may happen only at Earth poles. Now the bear moves towards south means it started at north pole. In the north pole bears are in white color. 1. Agra is north of Erode and west of Calcutta. 2. Bombay is north of Agra and west of Federicktown. 4. Erode is north of Faridabad and east of Delhi.5. Faridabad is north of Delhi and west of Agra. 6. Calcutta is south of Faridabad and west of Delhi. 1. Which of the towns mentioned is furthest to the northwest ? 2. Which of the following must be both north and east of Faridabad ? 3. Which of the following towns must be situated both south and west of at least one other town ? 4. Which of the following statements, if true, would make the information in the numbered statements more specific ? a. Calcutta is north of Delhi. c. Agra is east of Bombay. d. Calcutta is east of Faridabad. e. Bombay is north of Faridabad. 5. Which of the numbered statements gives information that can be deduced from one or more of the other statements ? Your first instinct may be to draw a map and try to place the towns on it directly. You’ll go hopelessly wrong if you try. (This is also true for other puzzles that contain two sets of ranked variables - John runs faster and jumps higher than Tom, and so on.) 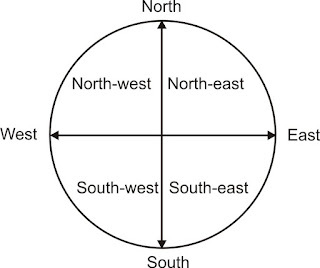 First place the towns on a north-south scale and on a separate east-west scale (Diagram 1). 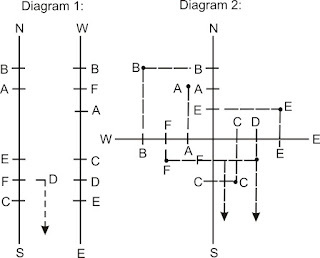 Then, if you wish, combine these into a two-dimensional map. This isn’t necessary, but it may make the questions a little-easier. We’ve included it (Diagram 2). 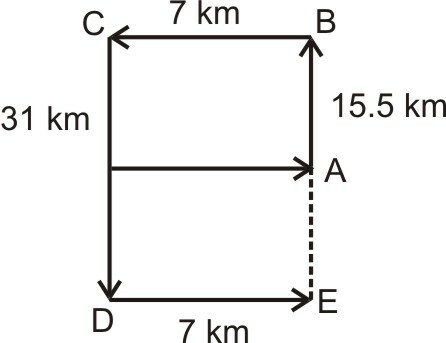 1.. B Bombay is both farthest north and farthest west. 2. E Agra and Erode are north of Faridabad, while Calcutta is to the south. All three towns are east of Faridabad. 3. 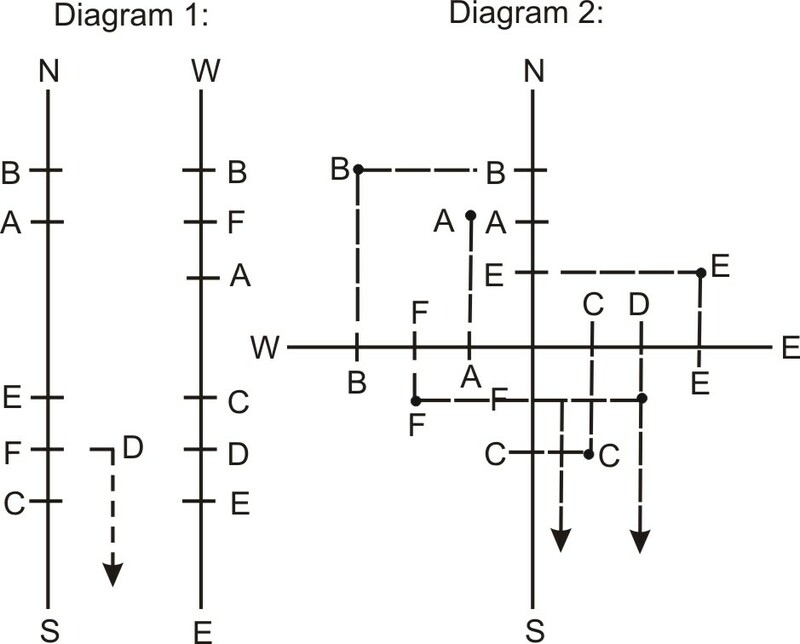 D This one may be easier to read from the two-dimensional map, but you can also read it from the two separate scales. Calcutta. Delhi, and Faridabad are all south and west of Erode. Faridabad is also south and west of Agra. Bombay is not such of any town. Agra is south of Bombay, but east of it. 4. A The only ambigous information in the statements concerns the north-south position of Delhi. Statements (5) and (6) tell us that Delhi and Calcutta are both south of Faridabad, but not their position in relation to each other. A would clear this up. Choices B-E can all be deduced from the statements as given. 5. C Delhi’s north-south position with respect to Agra can be deduced from statement (1), (4), and (5), without statement (3). Delhi’s east-west position with respect to Agra can be deduced from statements (1) and (6). 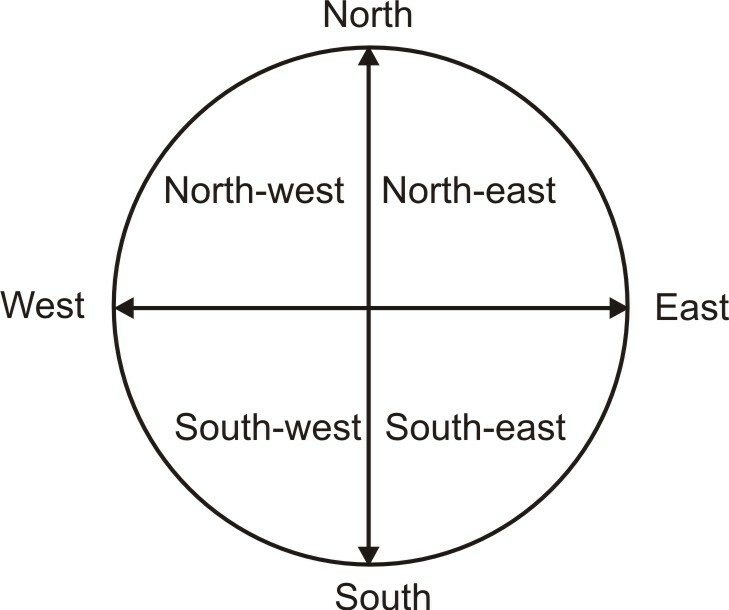 each of the other choices is necessary to place the town it mentions either on the north-south scale on the east-west scale, or on both.